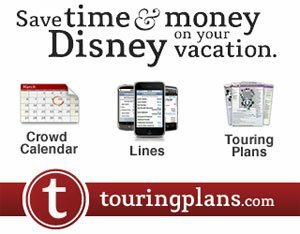 On this page you'll find both information and also links to lots more for you to read about Disney Dining. 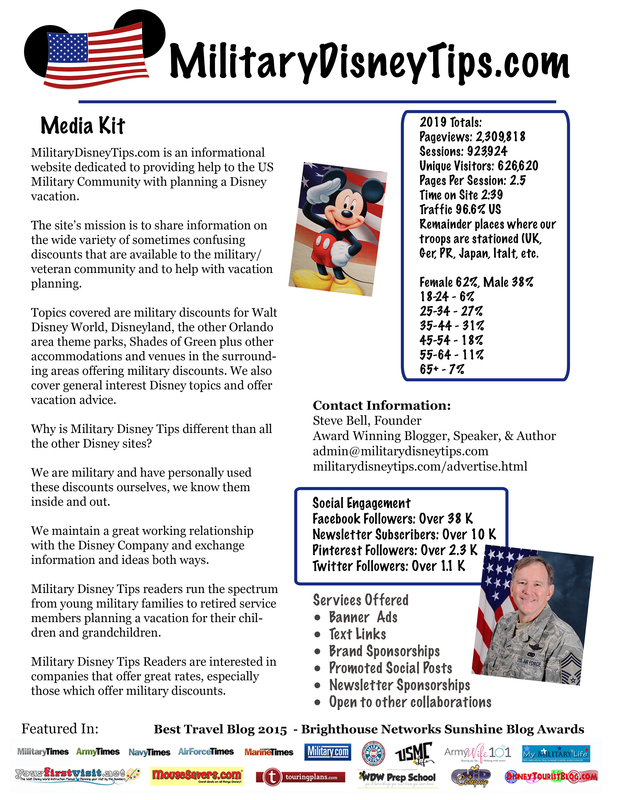 There is also info about the very limited Military Discounts on Disney Dining. 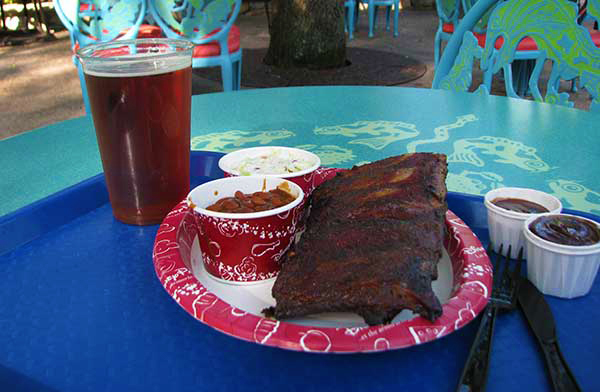 Animal Kingdom's Flame Tree BBQ Ribs- Awesome! 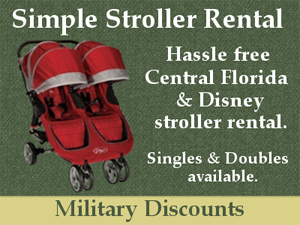 Fear not though, there are some military and other discounts available on Disney property which you'll find below. Shades of Green is the military owned and operated hotel on WDW property. It is one of the worldwide Armed Forces Recreation Centers. 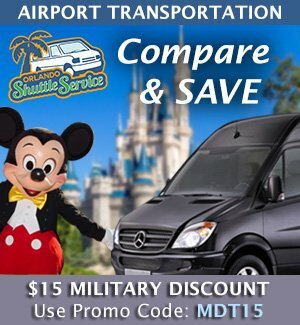 As mentioned above Walt Disney World does not offer military discounts on food. 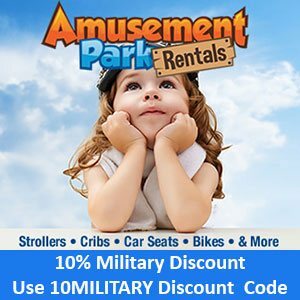 As mentioned above Disney does not offer military discounts on food. 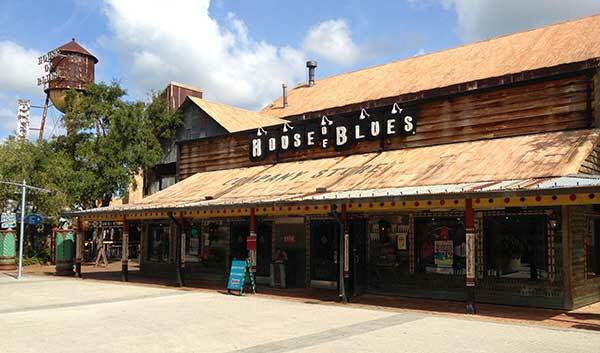 But there are several non-Disney locations at Disneylands's Downtown Disney that do offer military discounts. 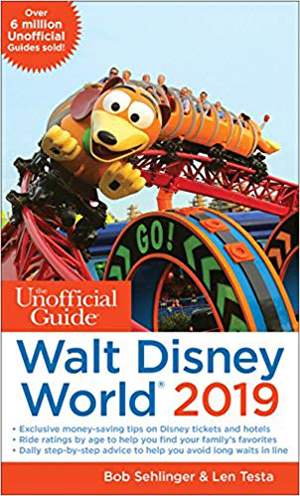 Walt Disney World Annual and FL Seasonal Passholders have the added benefit of receiving Disney World dining discounts at many WDW restaurants. See the list on the Disney Food Blog. Tables in Wonderland is a Walt Disney World discount dining program open to Annual Passholders, Disney Vacation Club members, and Florida Residents. 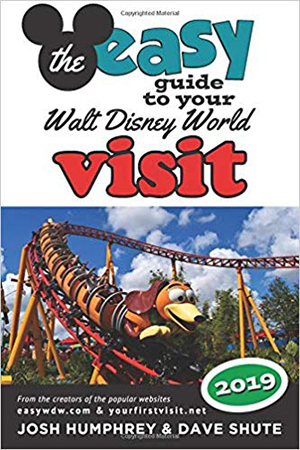 The membership provides a 20% discount on food and beverages (including alcohol) at many restaurants and lounges in Walt Disney World parks and hotels. See the list of restaurants offering Tables in Wonderland discount at Dining at Disney. 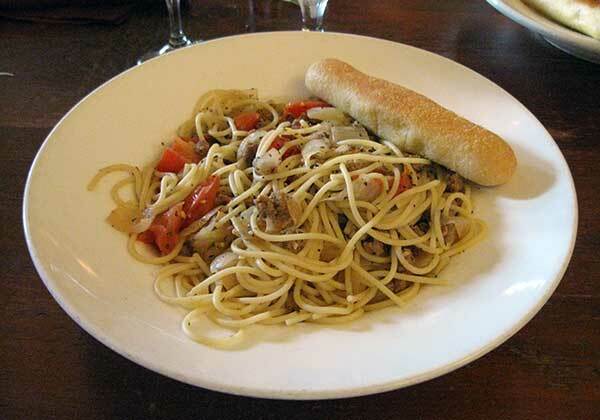 Dining and Food articles are not a big focus here at MDT (though I do love to eat at Disney! 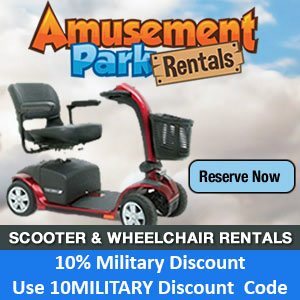 ), Military discounts take up most of our time. But there are some very great sites on the internet which are dedicated to Disney Food only! 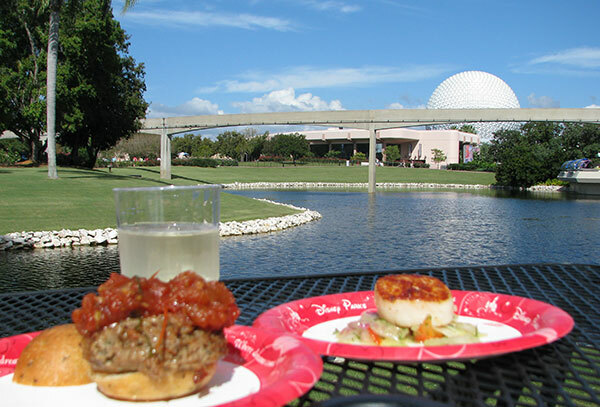 The Epcot International Food and Wine Festival is my favorite Walt Disney World experience! My family has been going to the Epcot Food and Wine as often as we were able since 2003. While stationed in Ohio it was every other year, but since we've been stationed in Florida we've hit it every year. During the Food and Wine Festival all of the permanent countries around Epcot's World Showcase Lagoon as well as many other countries set up outdoor booths around the lagoon. The booths feature sample sized portions of food and wines/beers from their country for prices of $2-$7. It's fun to slowly walk around trying the different food and drink taking time to "stop and smell the roses". Instead of rushing around from attraction to attraction worrying about fastpasses we just slow it down and take in all the little details of Epcot's World Showcase.